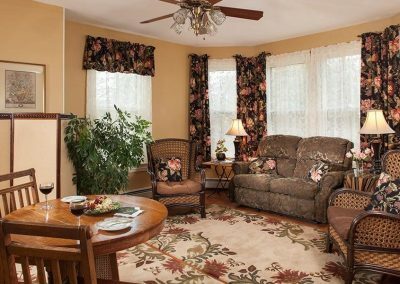 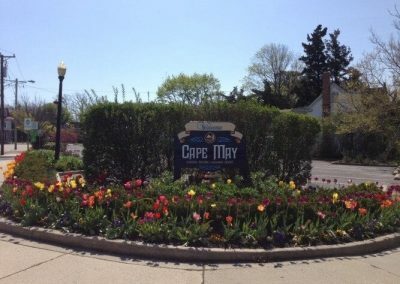 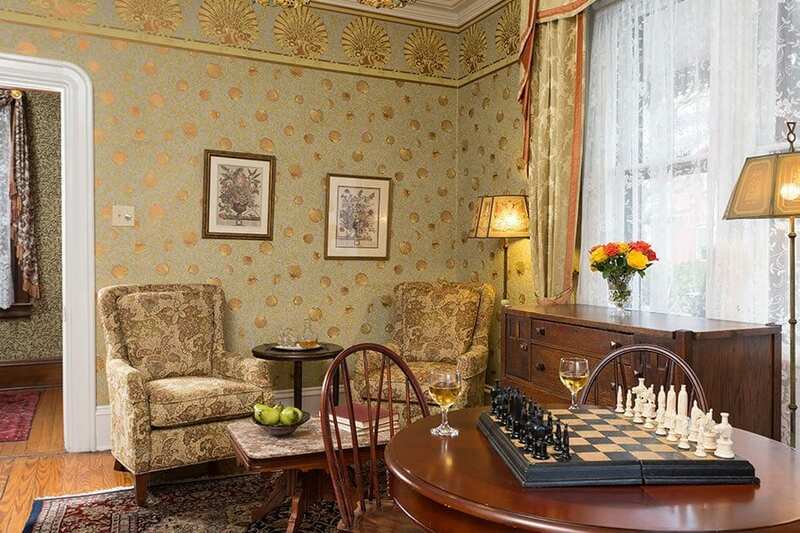 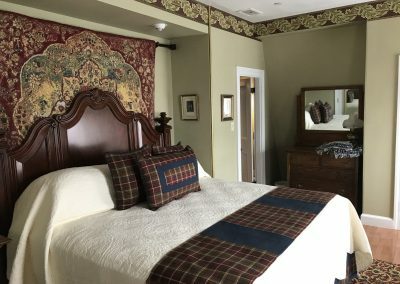 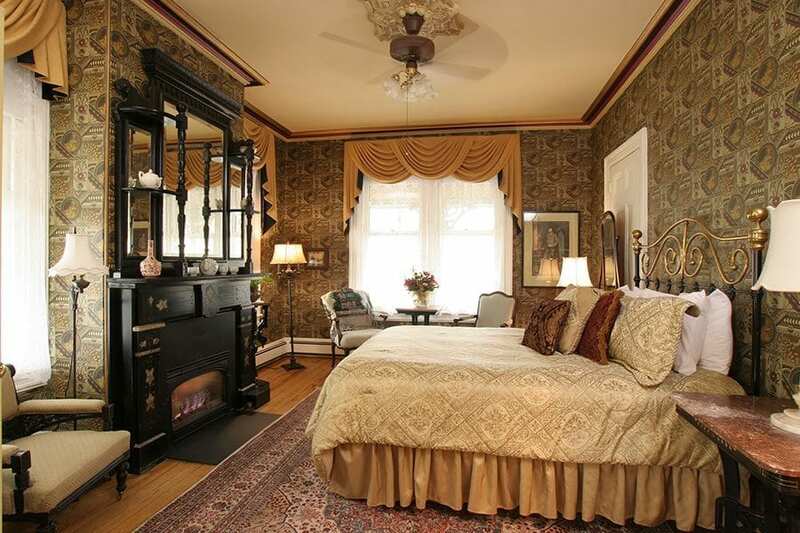 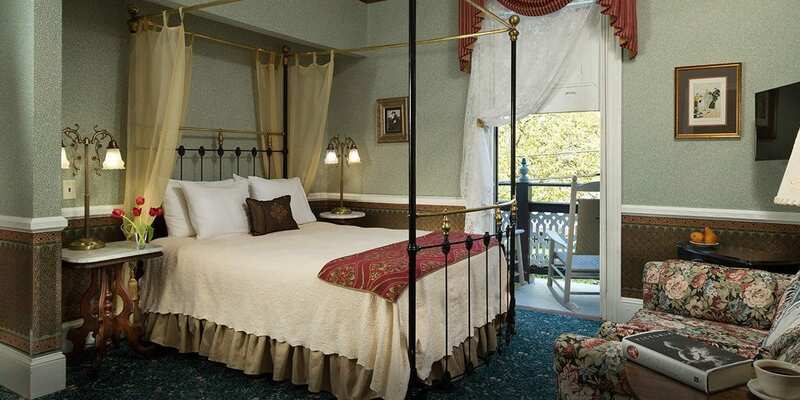 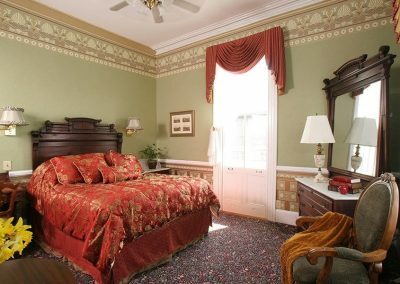 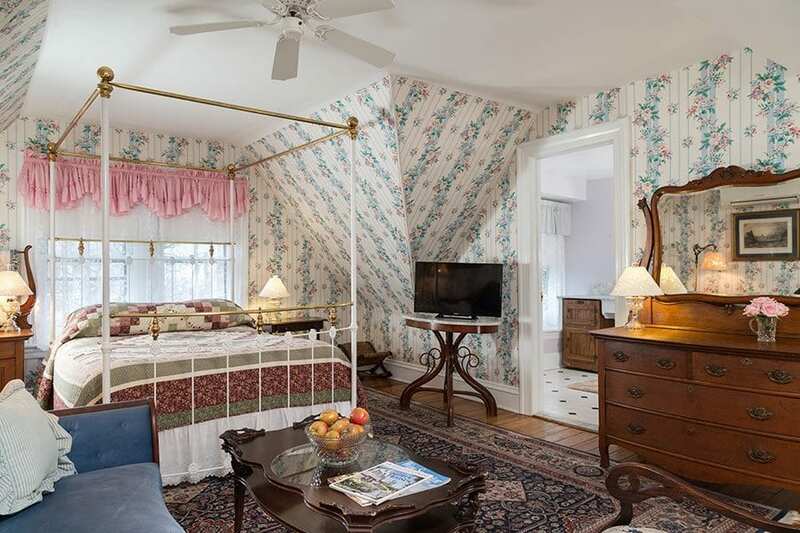 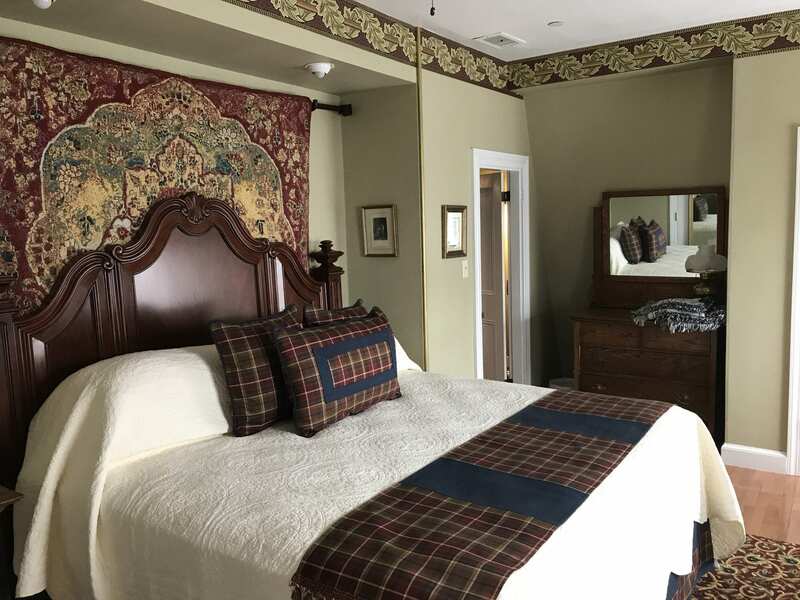 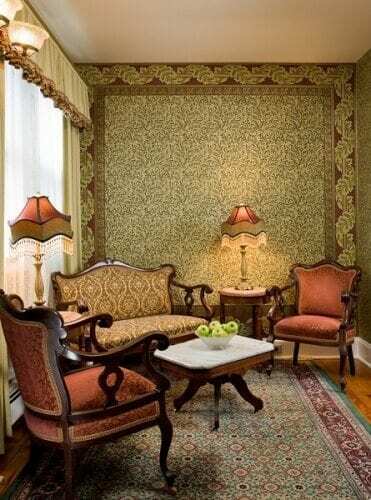 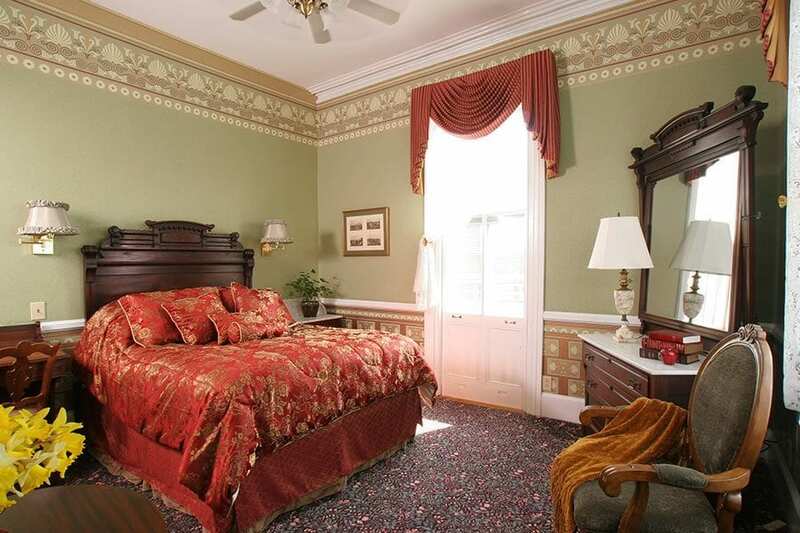 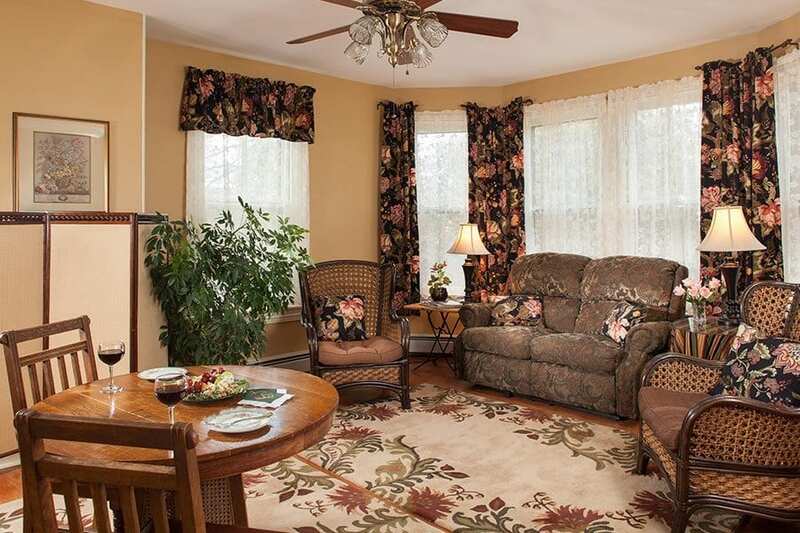 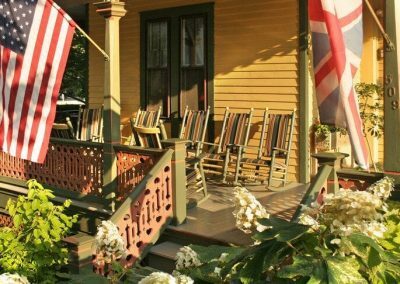 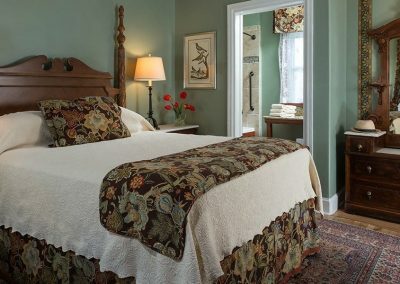 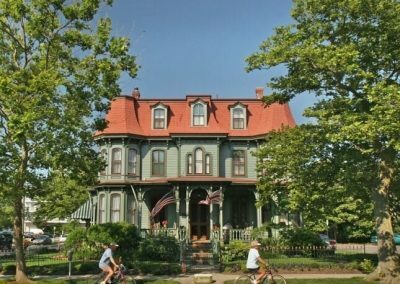 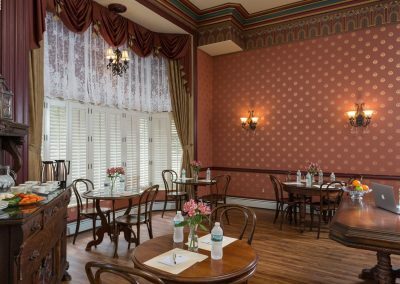 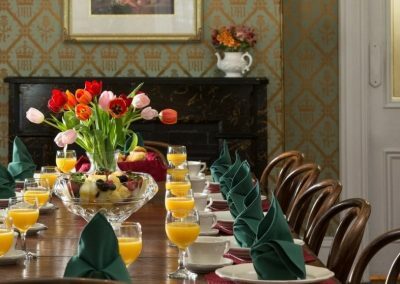 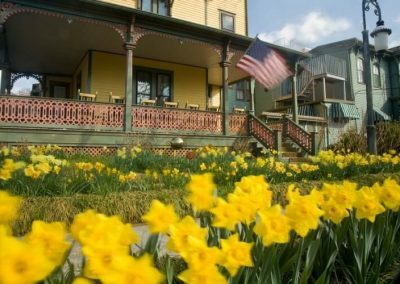 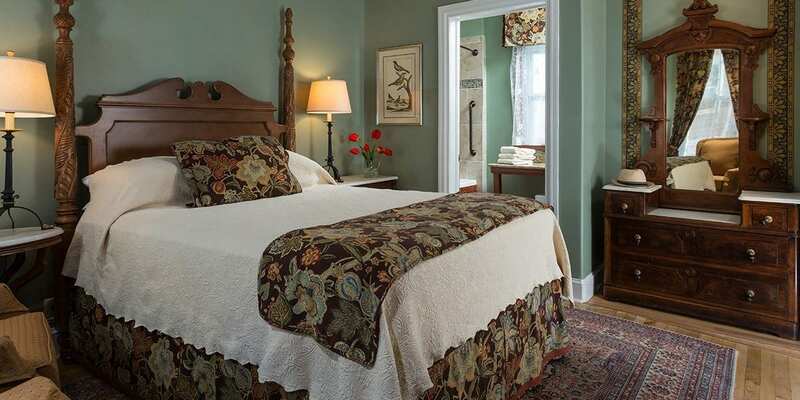 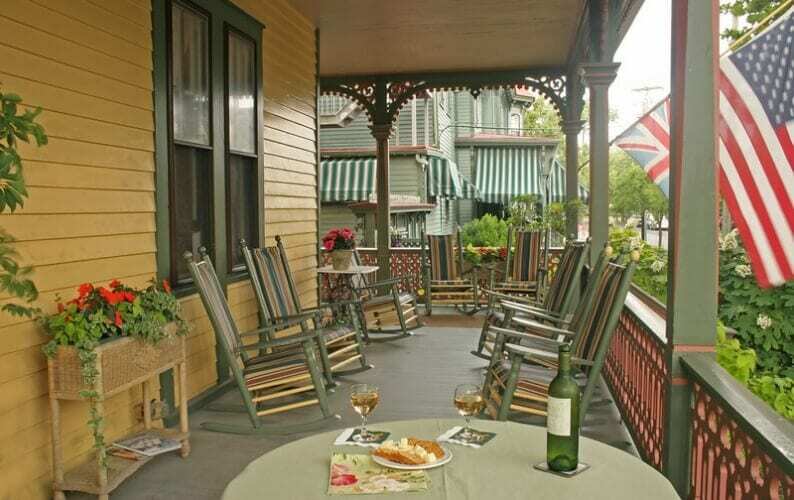 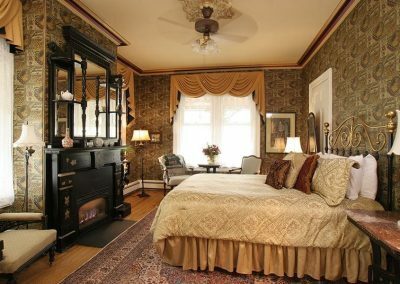 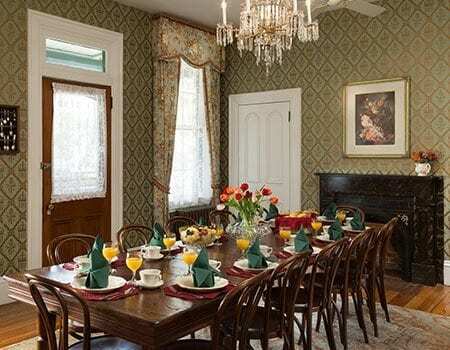 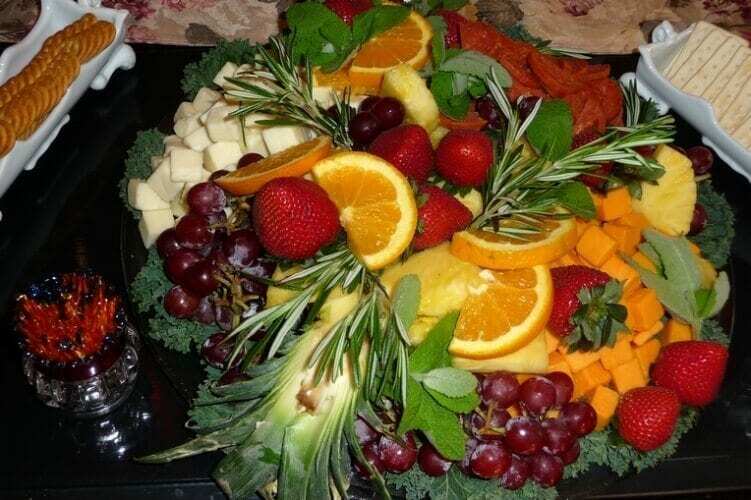 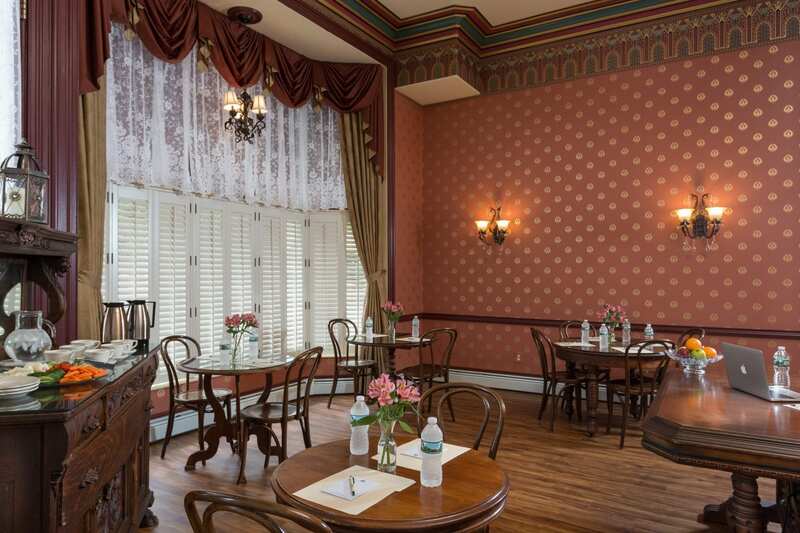 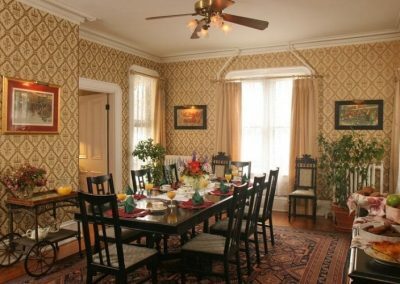 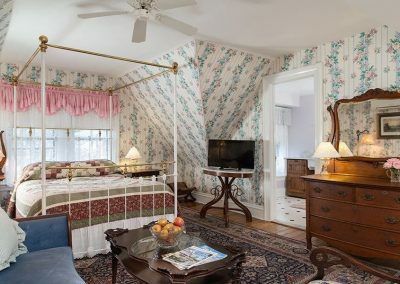 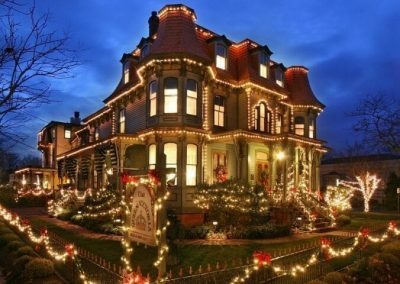 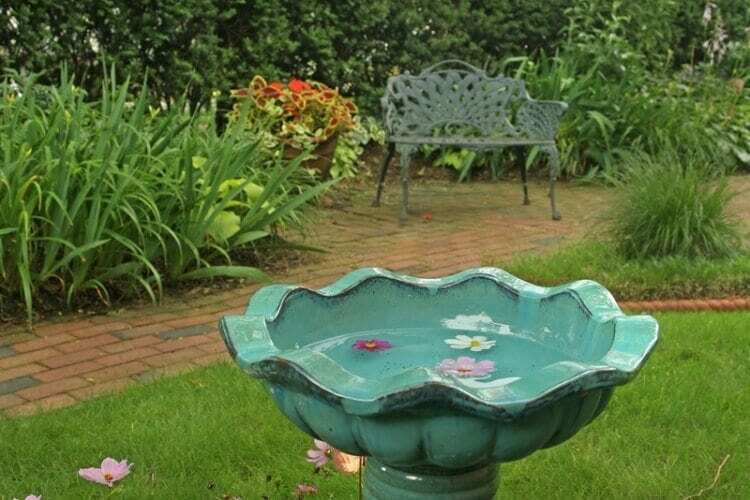 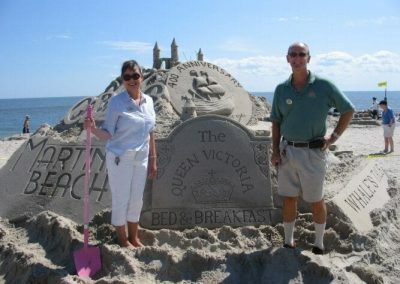 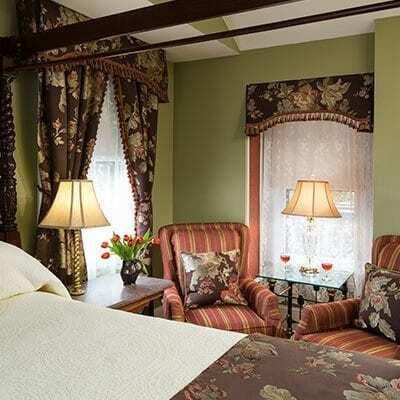 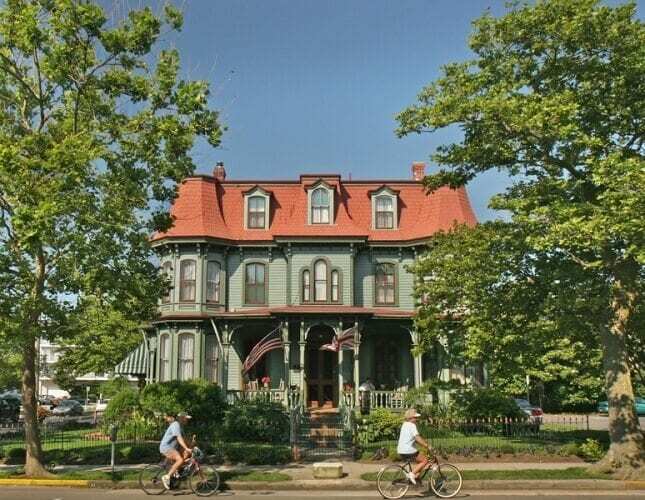 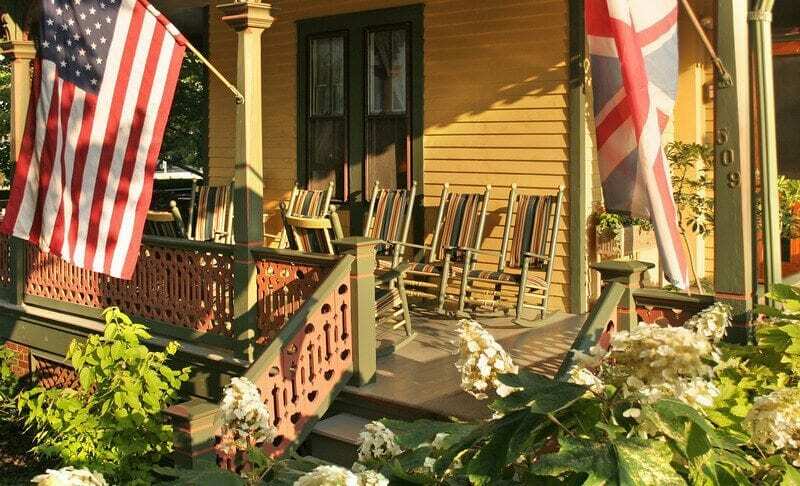 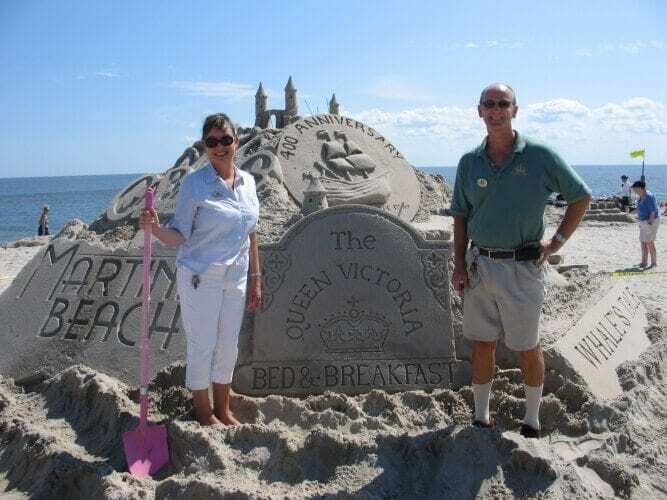 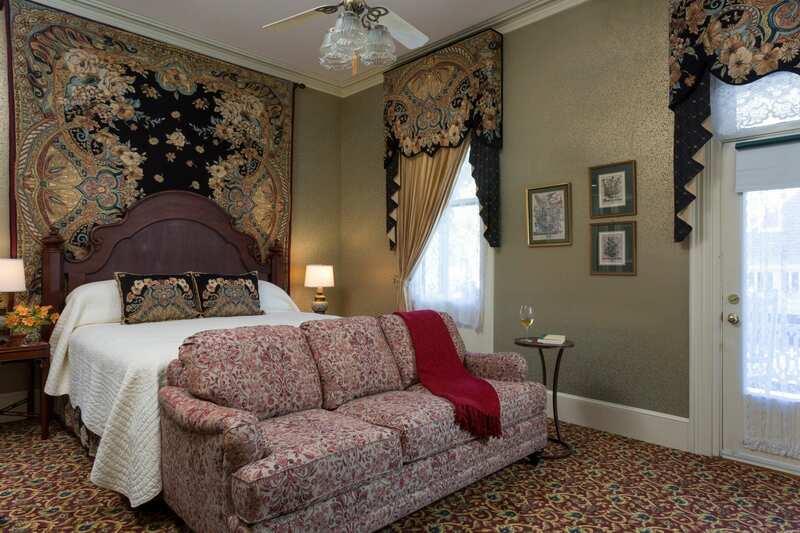 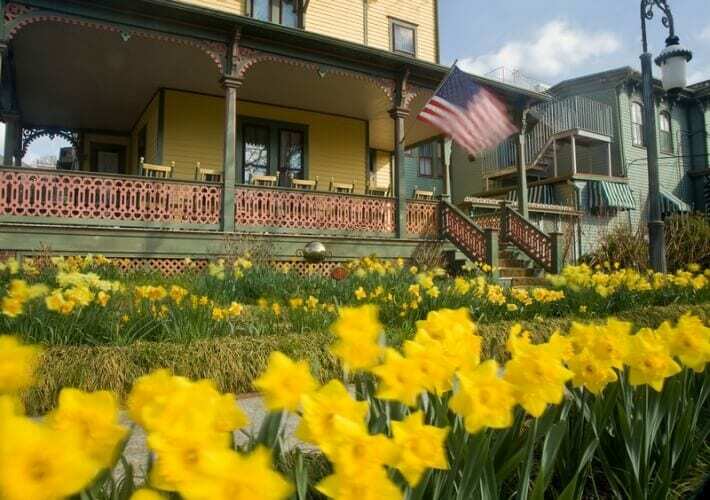 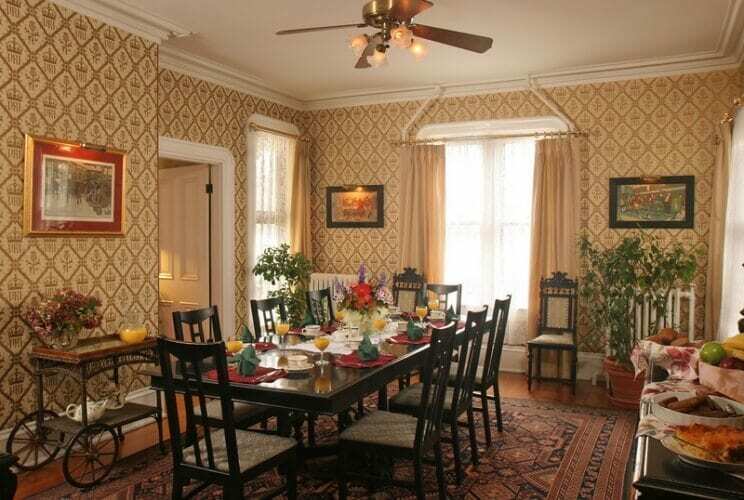 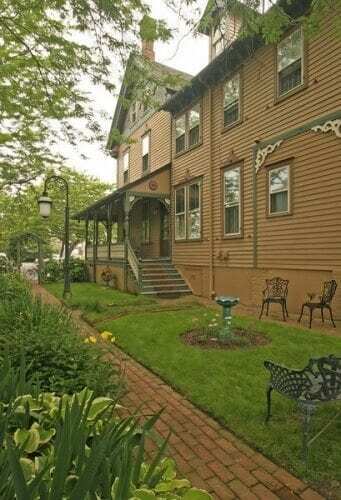 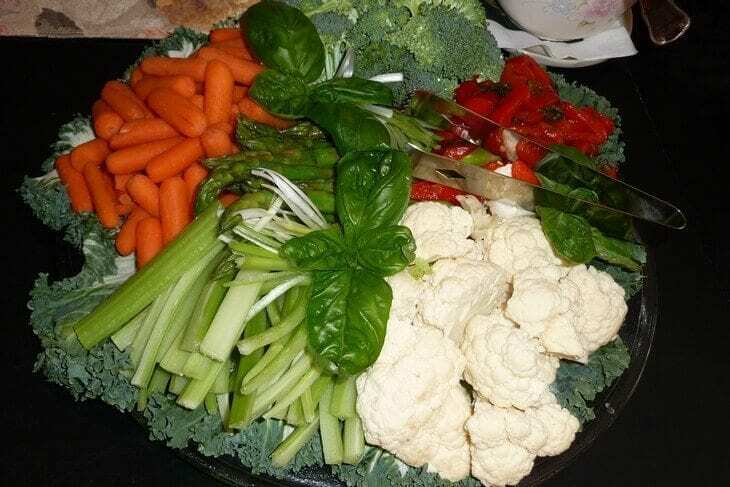 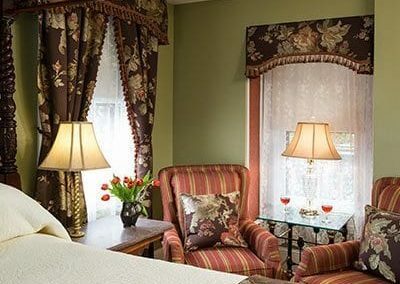 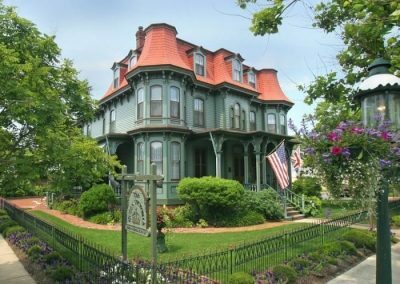 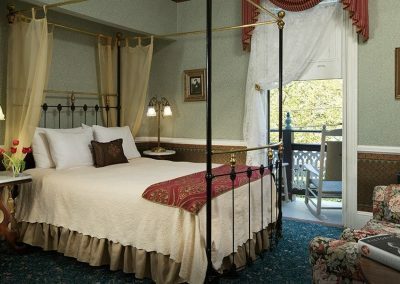 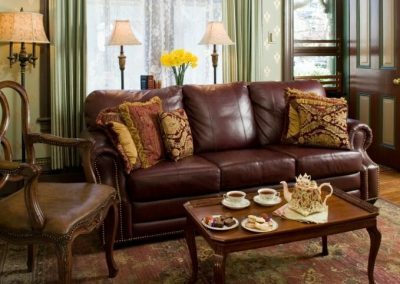 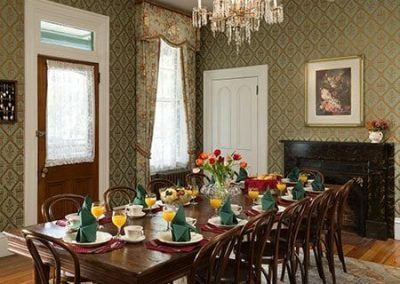 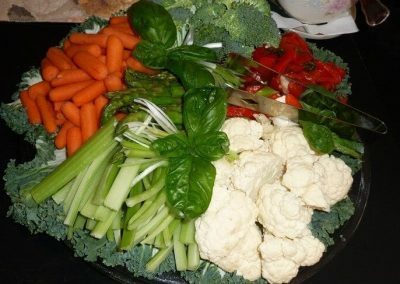 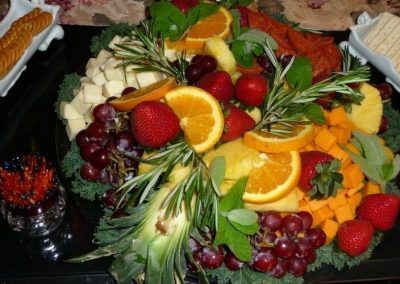 The Queen Victoria prides itself on being one of the top rated Cape May hotels. 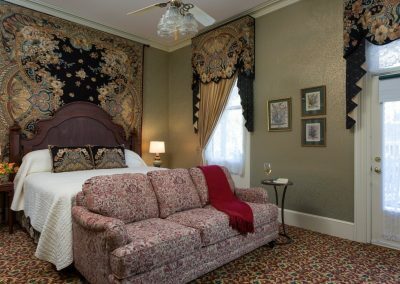 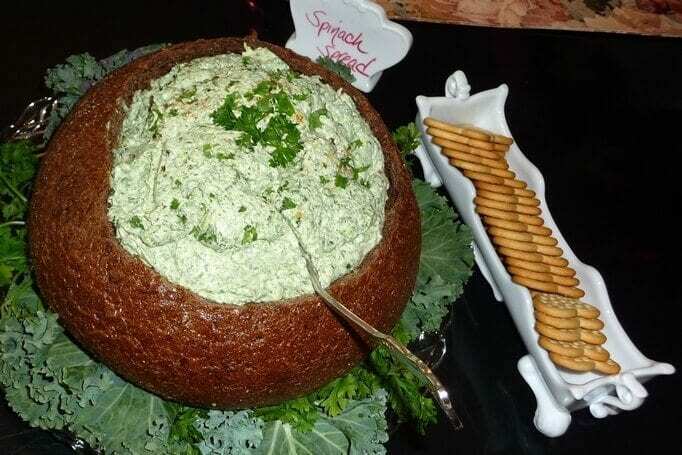 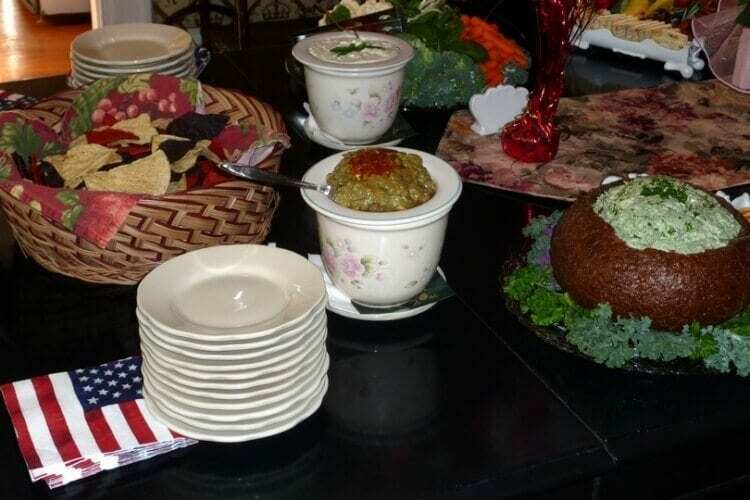 Take a look at the galleries below to learn just what makes us so special and then we invite you to come visit us and create memories of your own! 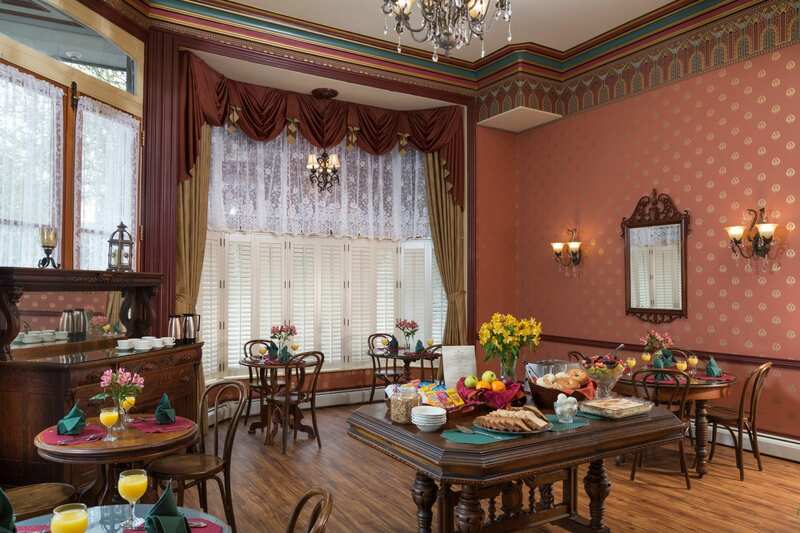 The Prince Albert Hall Dining Room. 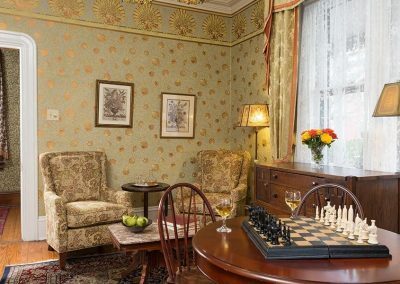 The sitting room in the Queen Victoria building … an excellent place for a morning cup of coffee while reading the paper. 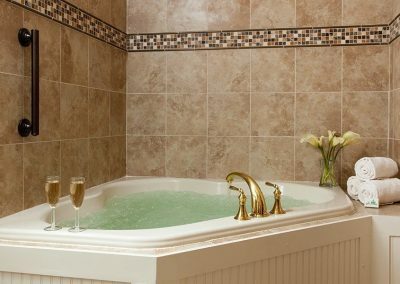 The only Shared Bath at The Queen Victoria. 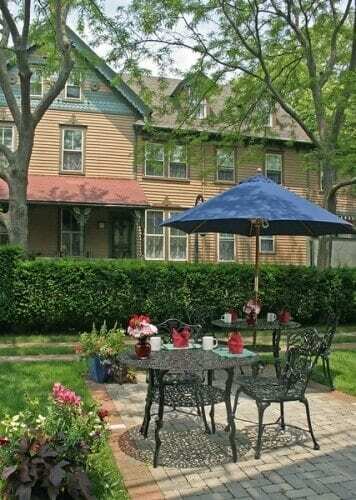 The Queen’s Cottage yard is a great space for a small group reception! 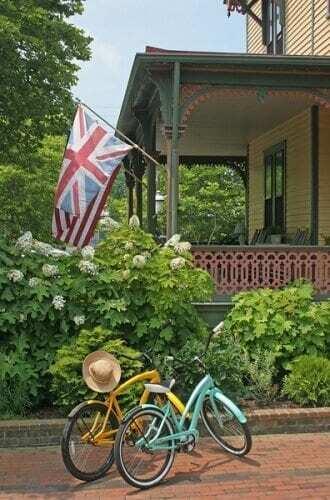 One of our many bicycles parked in front of the Lord Melbourne front porch. 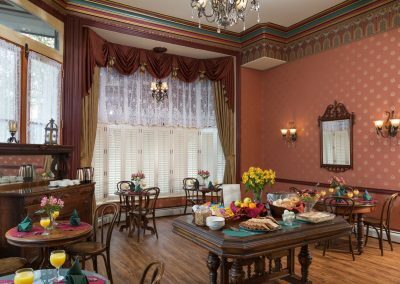 Breakfast in the House of Royals courtyard is a popular dining option in the warmer months. 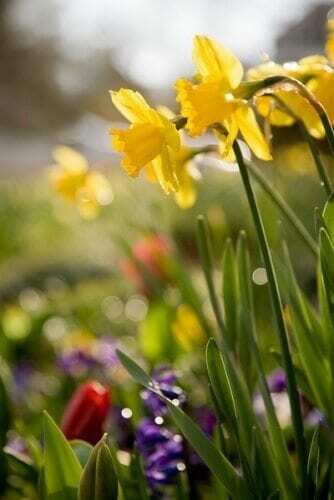 A beautiful dewy Spring Morning in the Prince Albert Hall front garden. 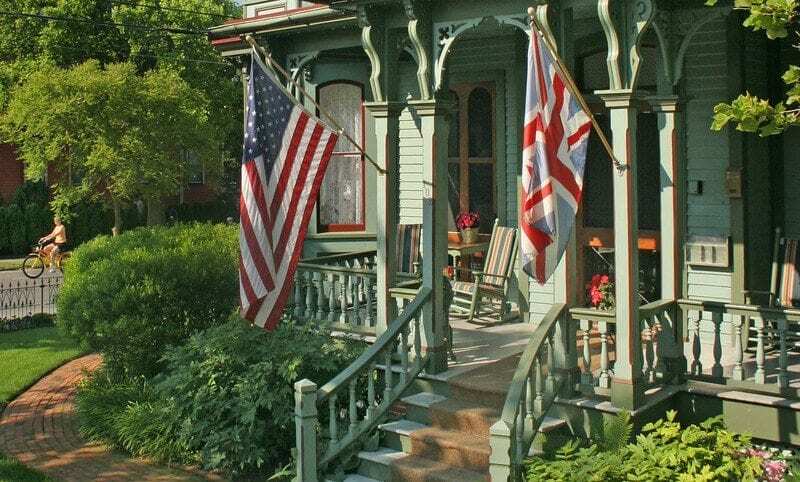 A gorgeous sunny morning on the Prince Albert Hall front porch. 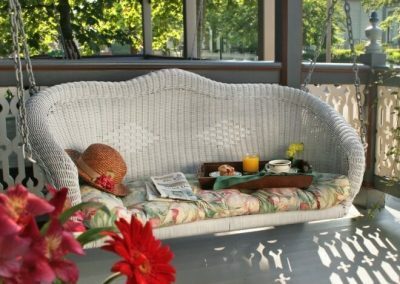 Picture yourself sipping a cup of coffee enjoying it for yourself! 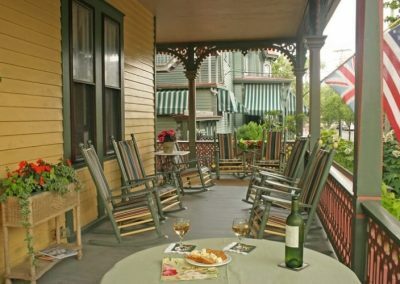 LOTS of rocking chairs at The Queen Victoria. 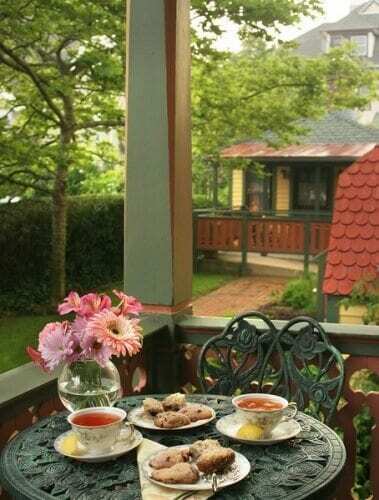 Afternoon tea is a wonderful experience, even on a rainy afternoon. 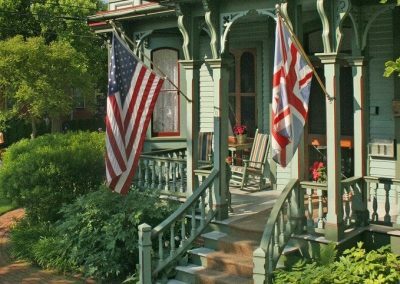 A magical late morning view of The Queen Victoria building’s front porch. 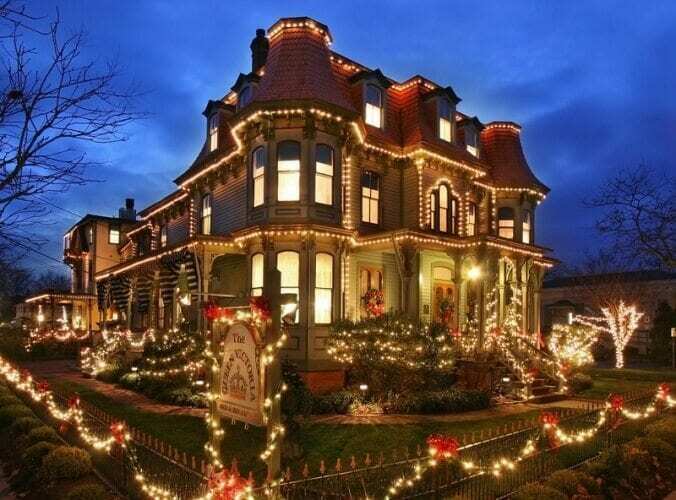 Christmas at The Queen Victoria is a very special time of the year. Biking past The Queen Victoria on a sunny afternoon. 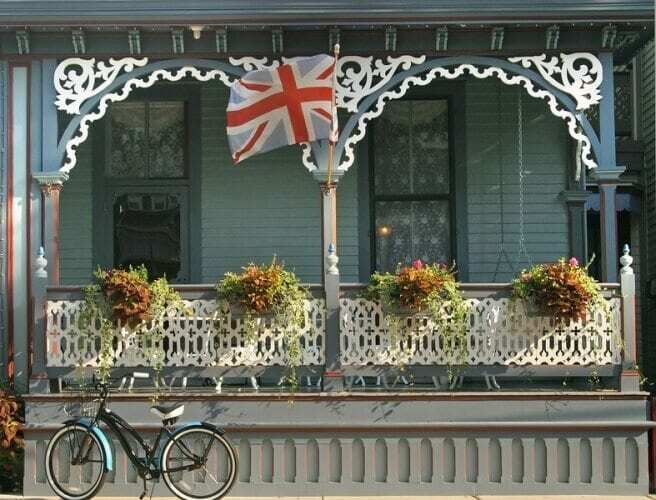 Some of our bicycles … a wonderful free amenity at The Queen Victoria. Yep, another sunrise. 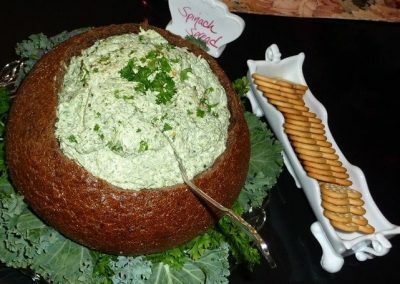 Irresistible, aren’t they? 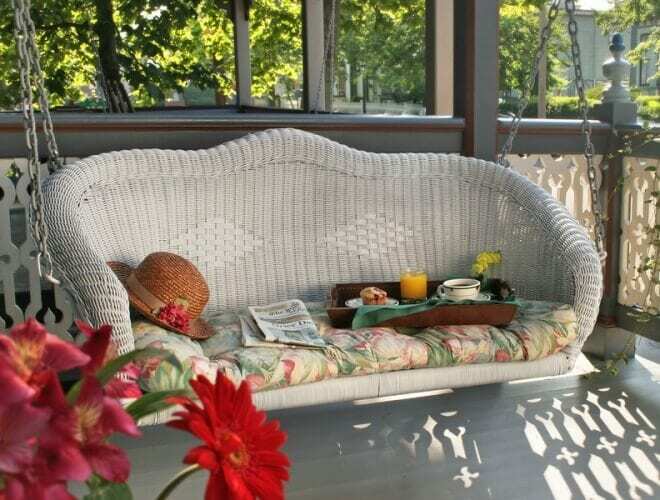 Talk about serenity. 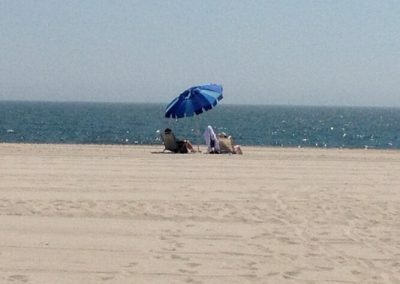 A morning walk on the beach really takes it! I love this sunset photo. 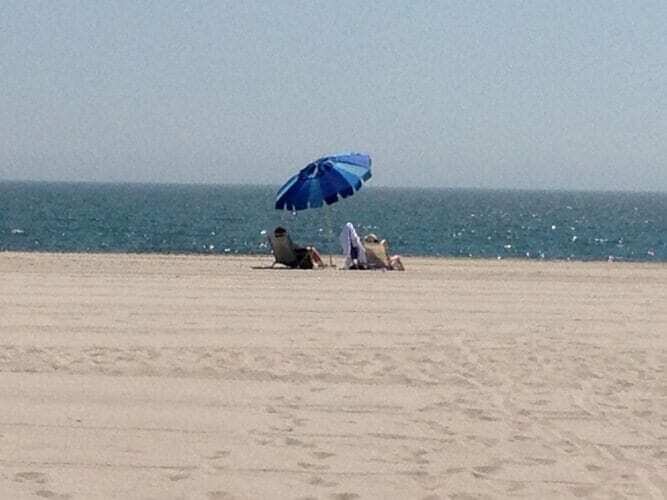 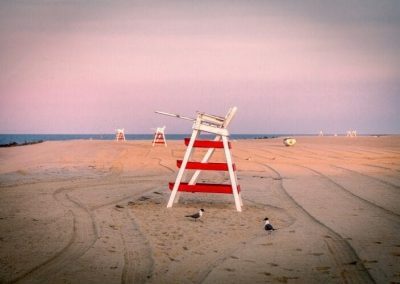 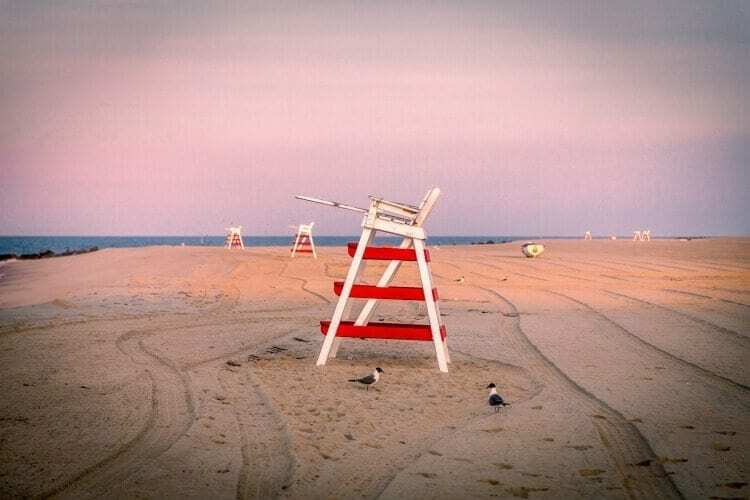 There is something very special about Cape May lifeguard stands. 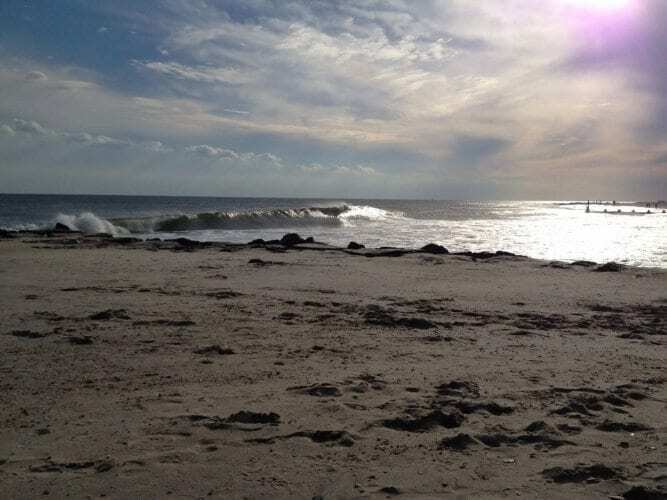 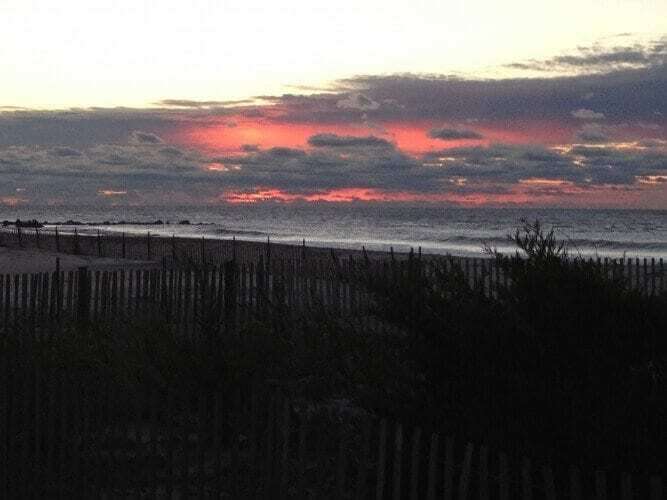 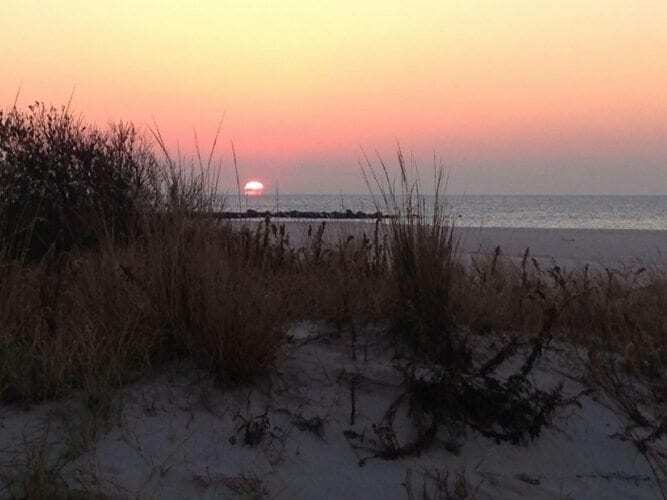 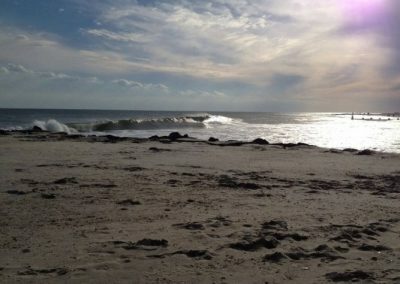 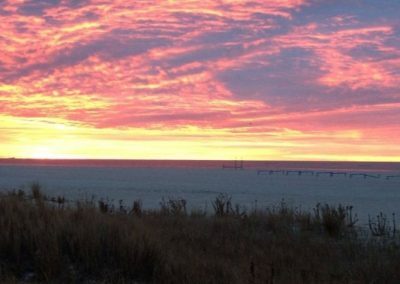 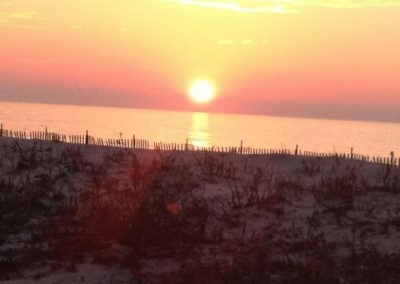 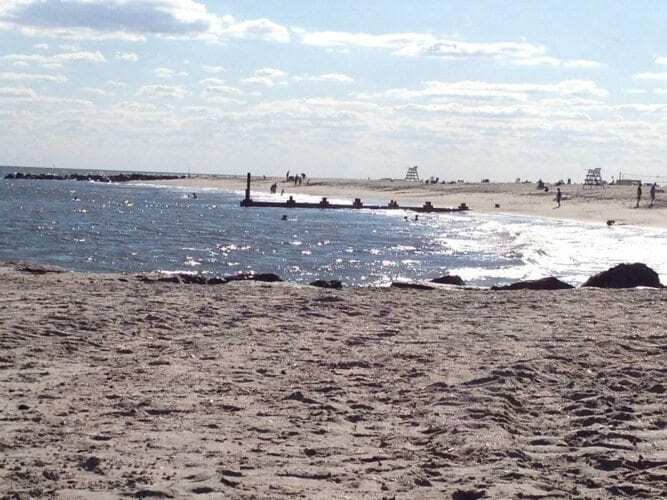 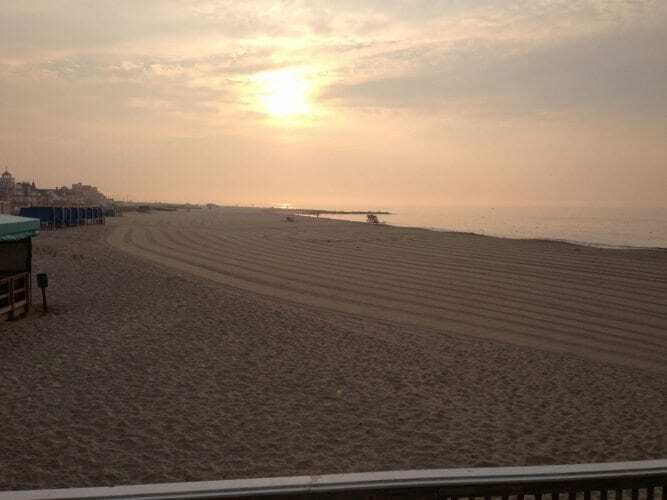 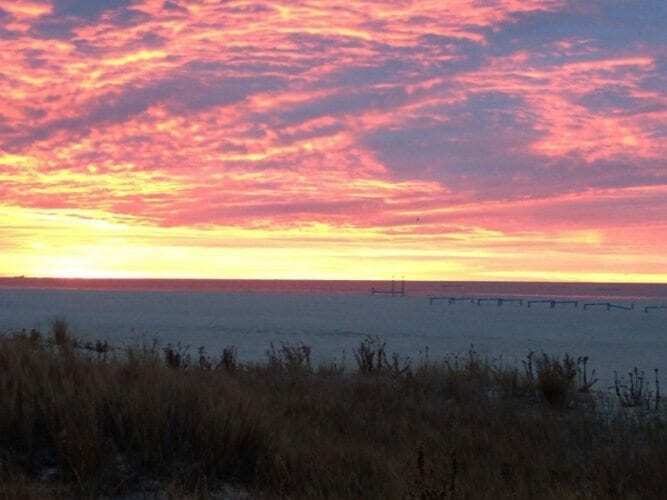 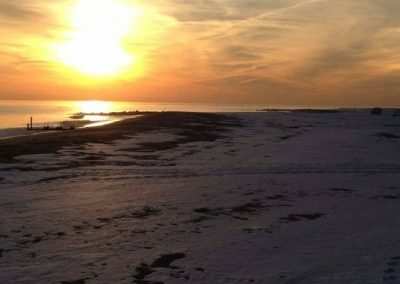 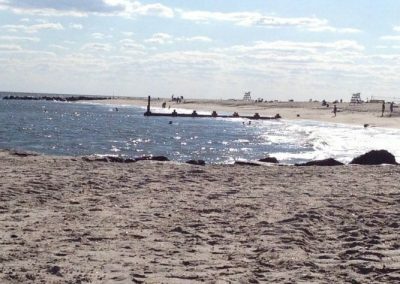 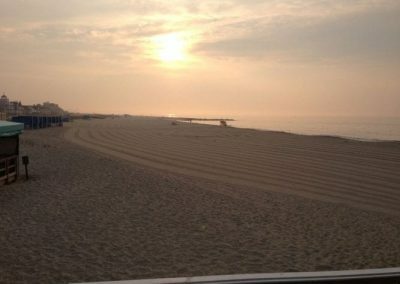 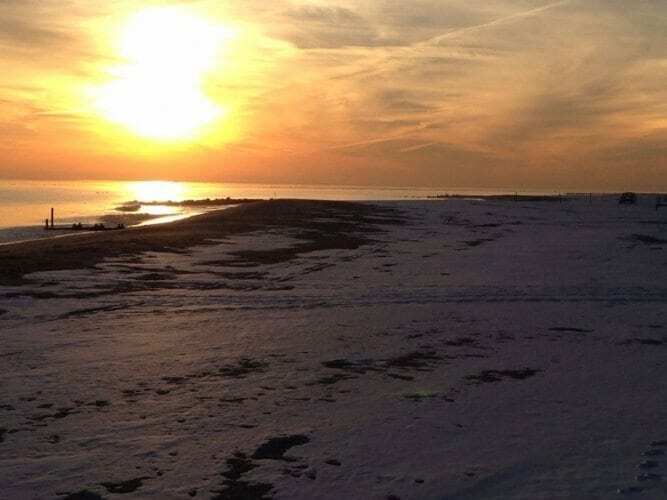 This is a great early morning view of Cape May’s wonderful beach. 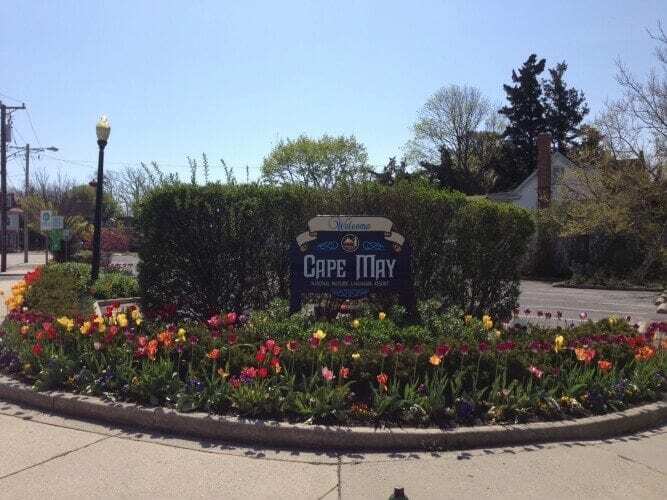 A Welcome sight … Spring Tulips on a sunny Spring Morning. 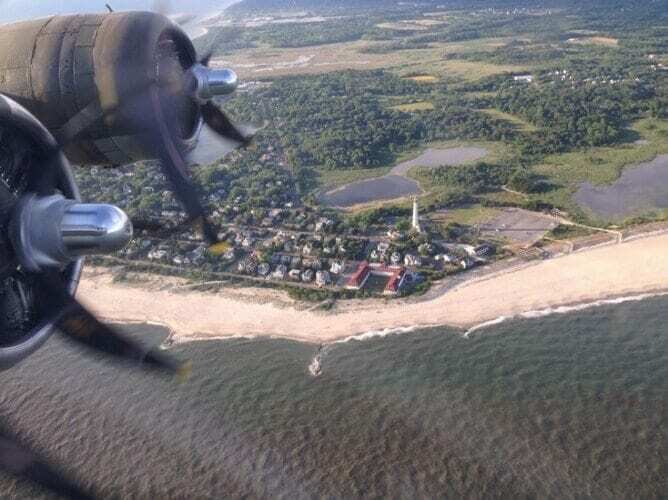 A rare photo of the Cape May lighthouse, taken from the nose gunner position in a WWII B-17 bomber (taken in 2014). 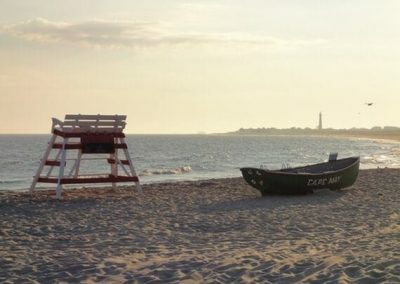 Notice how much open space and farm land there still is on Cape May Island! 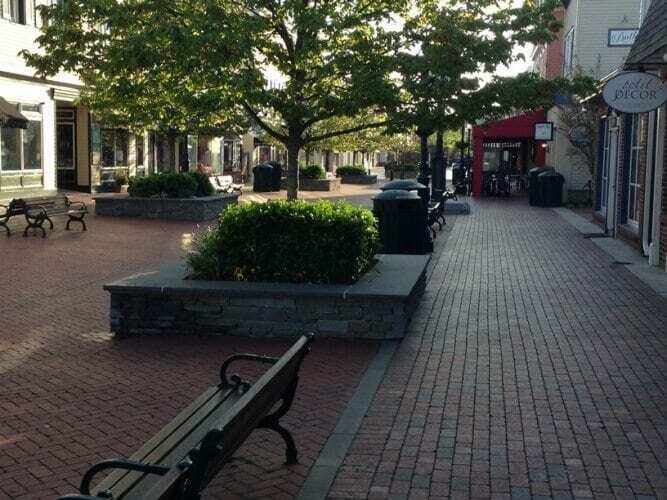 Cape May’s charming pedestrian mall in the early morning. 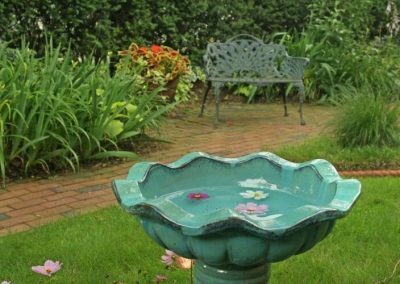 Lots of shade and relaxing fountains and beautiful new planters make this a popular place. 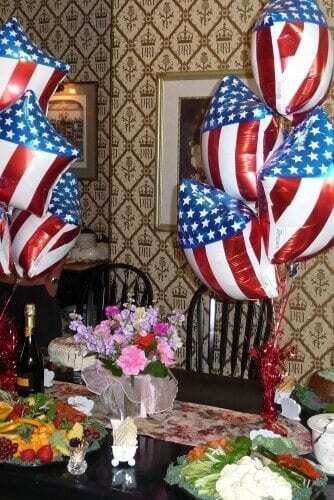 Our Festive 10th Anniversary celebration on May26, 2014.